We offer regular and synthetic oil & filter change with a free quick inspection. 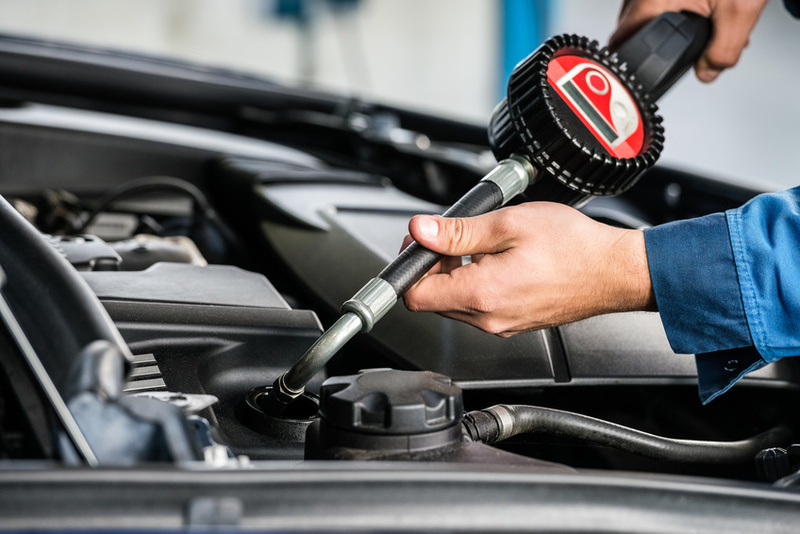 After every oil change, we inspected your vehicle make sure nothing is out of the norm at no charge. Call Devon today and schedule your appointment today.